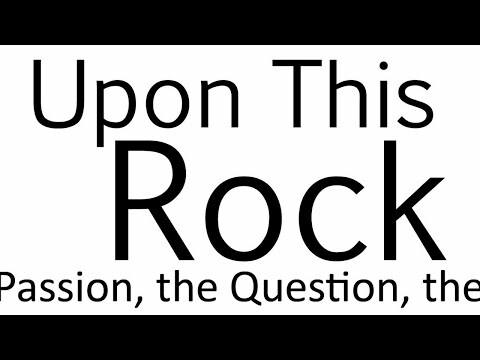 YouTube Music Livestreaming Radio Selma Community Church Choir Easter Cantata 2019: "Upon This Rock"
Selma Community Church Choir Easter Cantata 2019: "Upon This Rock"
Copyright (C) 2013 Lorenz Publishing Co.
Come and hear the story of Holy Week from the unique and personal perspective of Peter. Witness the dramatic events leading to Easter as the story is brought to us through powerful and moving music! This is a Christian church service. There is no fee/charge whatsoever for admission, nor is there any intention of profiting from this evening (this stream/video is not monetized). Everything is done voluntarily by members of the churches of Selma and surround communities.